i try also in sammobile with the same result. what i can do? Have you tried downloading it again? If it happens the second time, let us know. 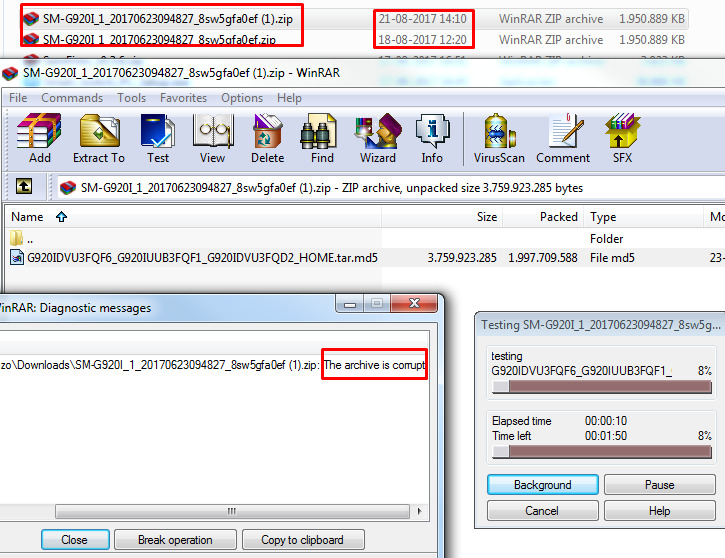 The file that u download from updato is in.zip format. So.... when downloading zips.... if the internet connection is interrupted or you paused the file too many times... the zip will get corrupted. YOU NEED TO DOWNLOAD IT AGAIN IN A PROPER ENVIRONMENT ! i downloaded again today with the same result, archive corrupt. Hey squall192, did the different connection help? It usually works as a last resort. We'll re-upload the file. Check back in a day or so. Should be fixed. Hey, have you tried extracting the file using WinRAR? 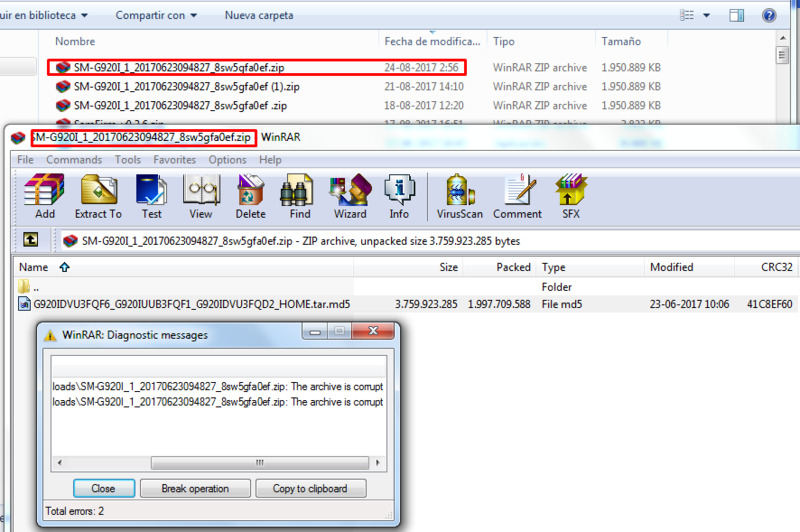 The download went fine for me and I was able to also extract it.